STARRParalegals, making your billable dollar worth every penny. Please note: Our services are NOT provided to the general public. 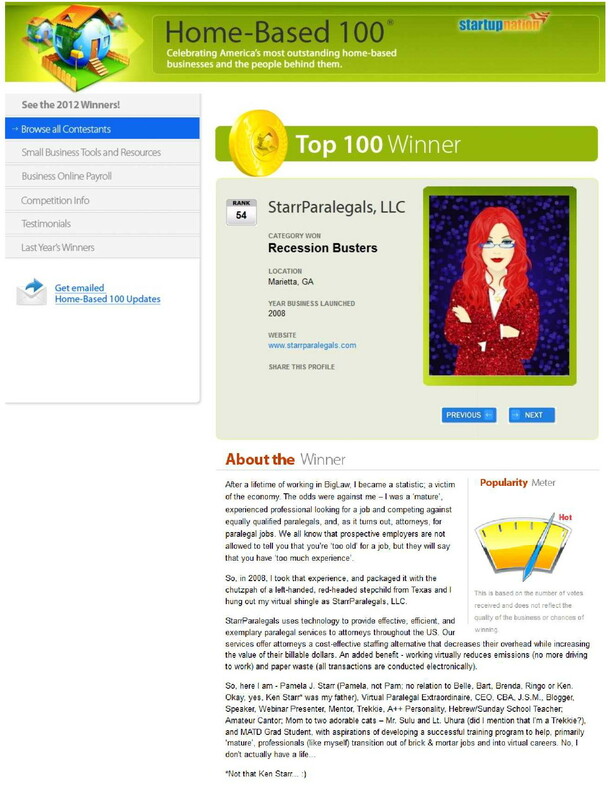 STARRParalegals, LLC is not a law firm, nor are we attorneys. We do not provide advice to any individual as to their legal rights, remedies, or obligations under the laws of the United States of America. 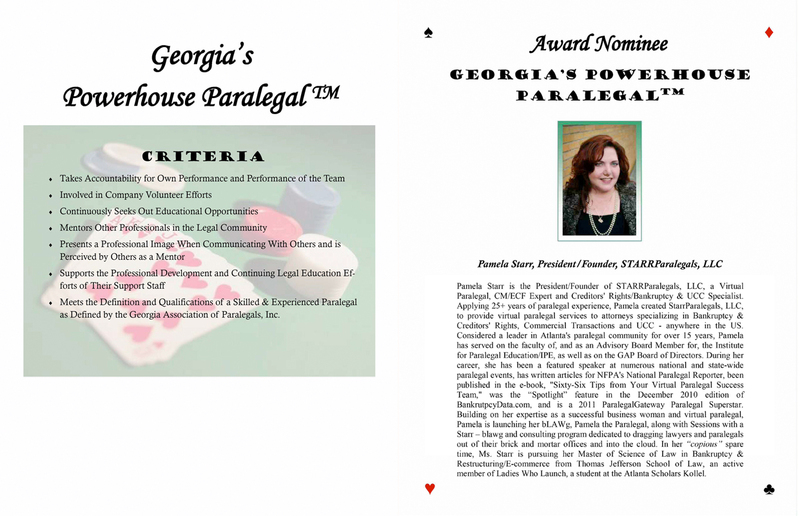 STARRParalegals, LLC's services are provided ONLY to licensed attorneys. All documents are prepared under the exclusive direction of those attorneys. Copyright © 2008-2017 STARRParalegals, LLC. All rights reserved.